Meridian is home to nearly 40,000 residents and is known as “Queen City”. There are many effective advertising opportunities throughout the city including many historic buildings in downtown. Utilize out-of-home advertisements near the Riley Center and the Meridian Museum of Art. Target your audience with outdoor advertisements or other outdoor billboards near the campus of Meridian Community College to capture hundreds of potential customers. The major roadways running through Meridian also provide billboard possibilities. 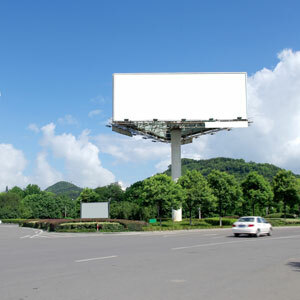 Billboards on I-20 or I-59 would generate high traffic exposure of your business.